Former health minister James Reilly is to officially open a primary care centre in the heart of his constituency that caused controversy during his term in office. The selection of Balbriggan for the €10m facility caused uproar in 2012 after it was among a number of late additions to a HSE priority list. The ensuing row contributed to the resignation of Mr Reilly’s then-junior health minister, Róisín Shortall. 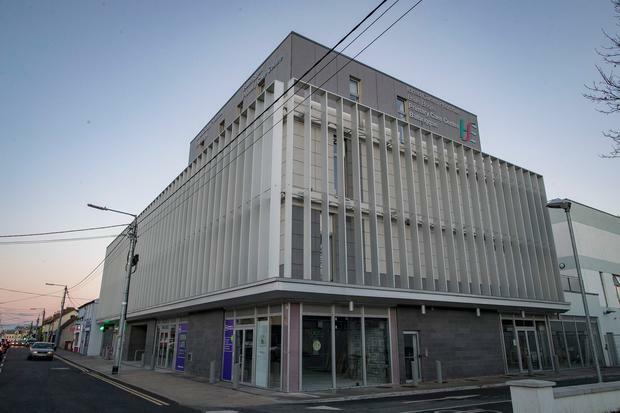 Ahead of the opening, Mr Reilly told the Irish Independent he is now lobbying his successor, Simon Harris, to provide funding for extra services including X-ray and ultrasound equipment. “Some people saw it as controversial. It makes perfect sense to me. I make no apology for standing up for Balbriggan,” the Fine Gael senator said. Around 150 staff are already based in the centre, including eight GPs. It also houses occupational therapists, physiotherapists, dentists, speech and language experts, and mental health professionals. Mr Reilly, who is himself a practising GP, says the centre is available to 67,000 people in the surrounding environs. He is now canvassing Mr Harris for more funding to expand the services available. “Patients with, for example, a suspected gall bladder problem, could be treated locally at the primary care centre after an ultrasound test. “This would avoid forcing the patient to travel to Beaumont Hospital in congested traffic, queueing for an X-ray, ultrasound and undergoing a battery of tests by a team of doctors who do not know the medical history of the patient,” Mr Reilly said. Likewise, he said emergency departments in Dublin and Drogheda would see demand reduced if Balbriggan had an X-ray machine. Mr Reilly cited Castlebar, where the instalment of an X-ray machine in a primary care centre dramatically reduced GP referrals to the local hospital.